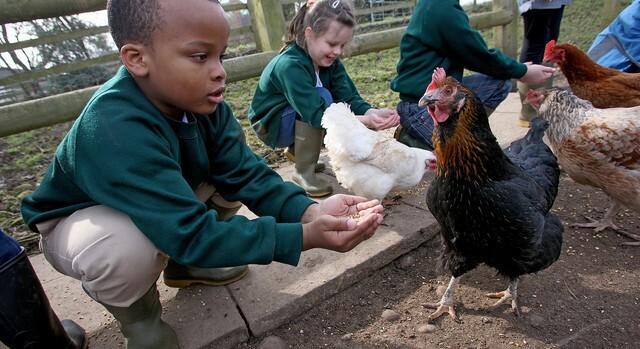 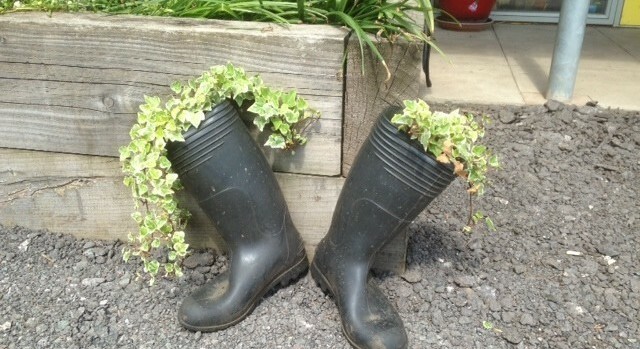 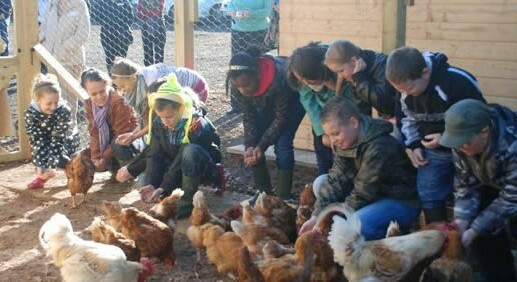 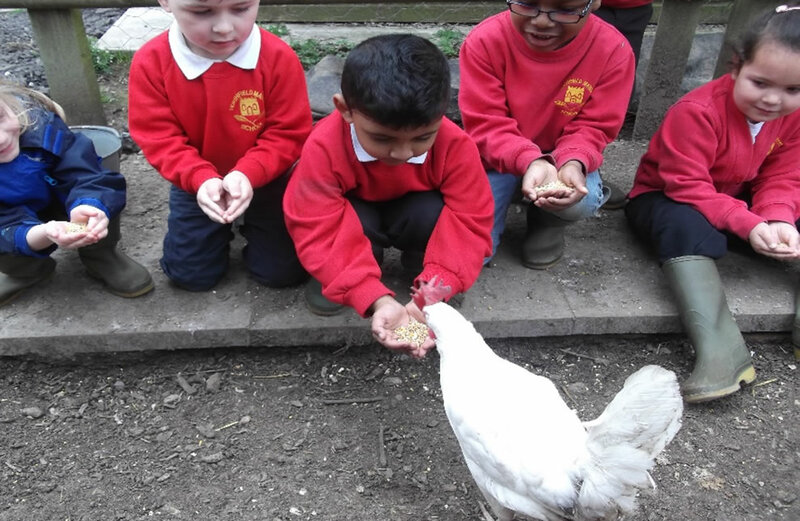 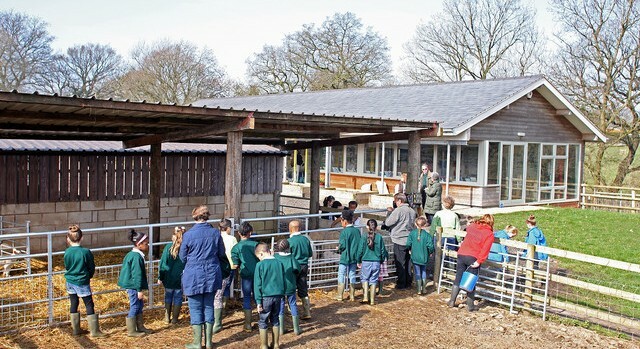 Mount Pleasant School Farm provides a unique opportunity to give city children an insight into food, farming and the countryside. 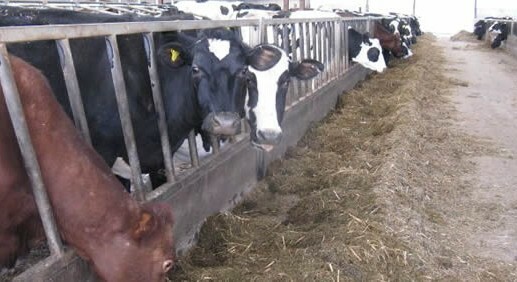 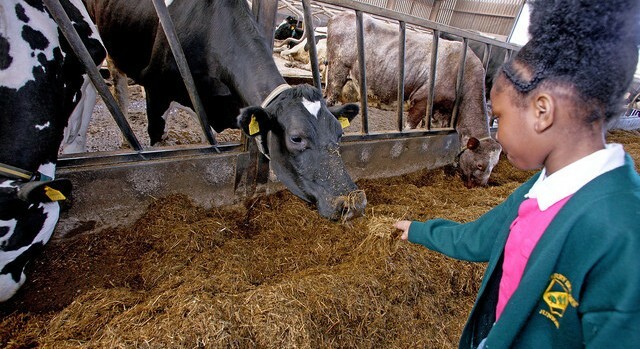 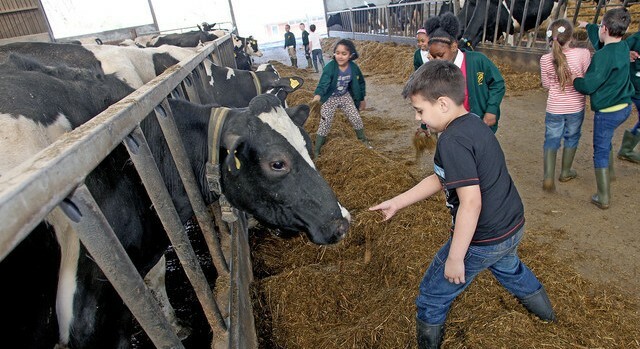 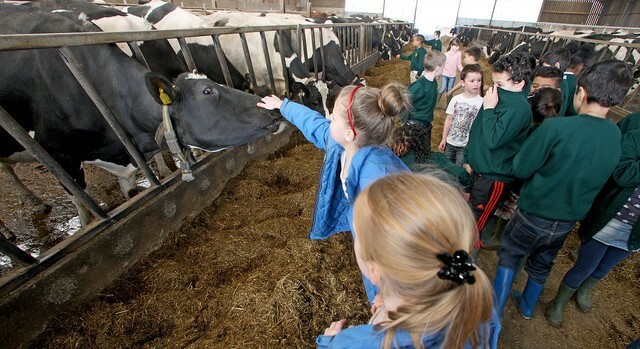 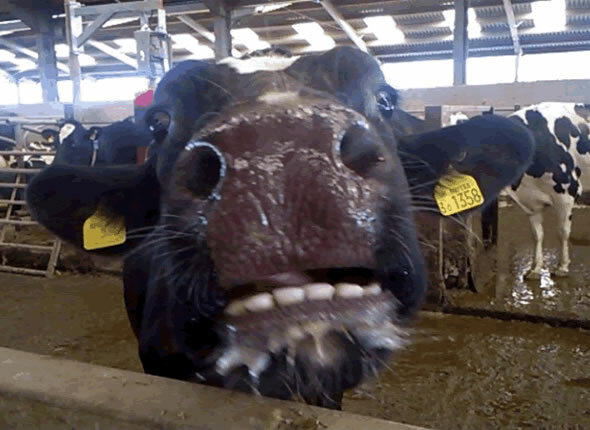 The working dairy farm has a £500,000 purpose-built bright, Eco-friendly, well heated classroom, where teaching by a dedicated teacher focuses on many aspects of the new curriculum, in particular understanding about animals and where food comes from. 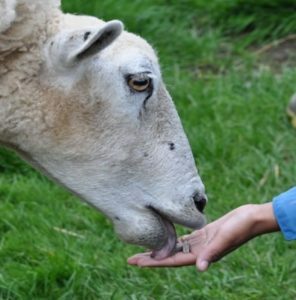 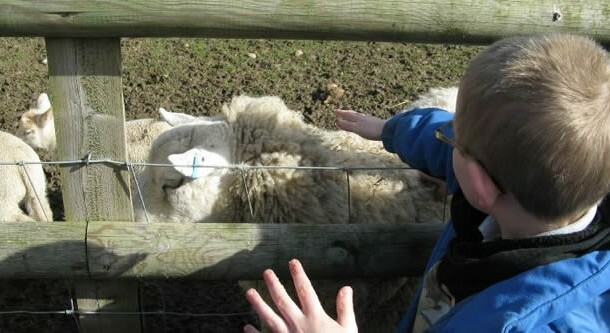 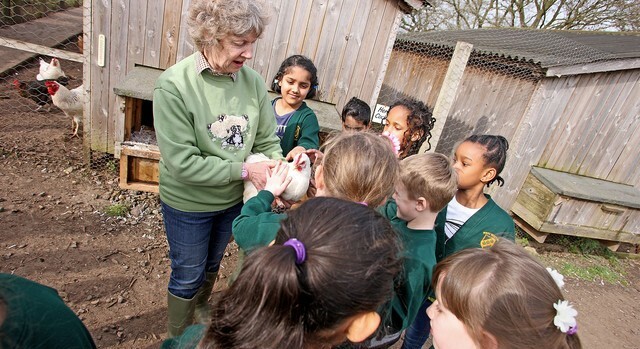 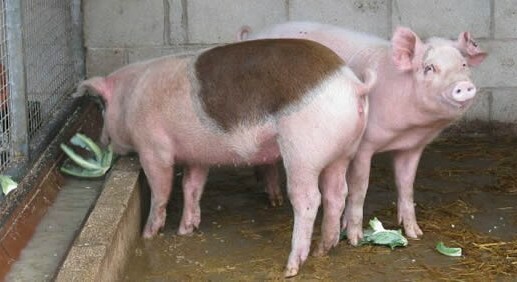 The Farm is available throughout the year and is a delightful and informative experience for children and staff. 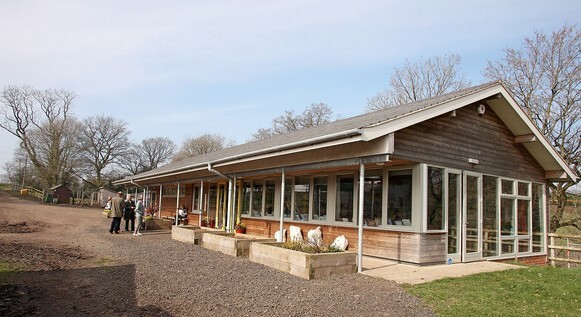 The facility was founded in 1972 and is funded by The Worgan Trust (a Cadbury family foundation). 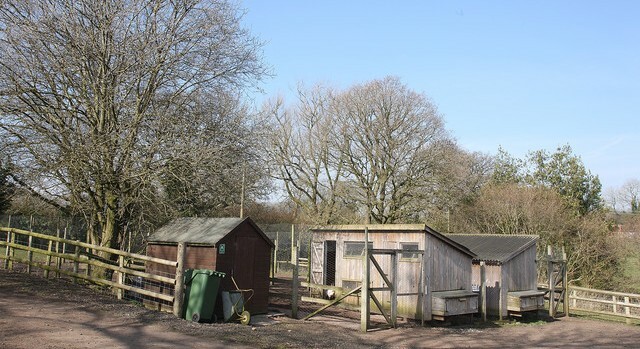 The location, just south of Birmingham and ten minutes from the M42, makes it easily accessible. 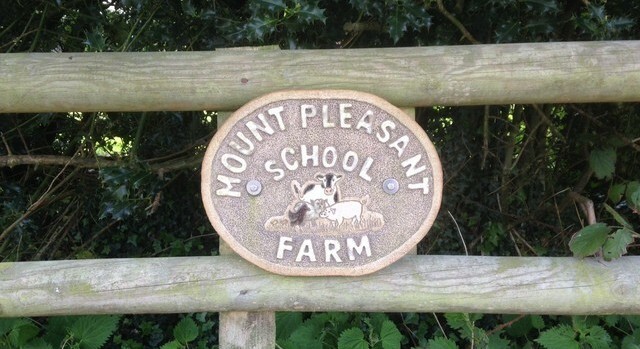 Children from many parts of England and Wales are among the 400, 000 who have already benefited from visiting Mount Pleasant School Farm. 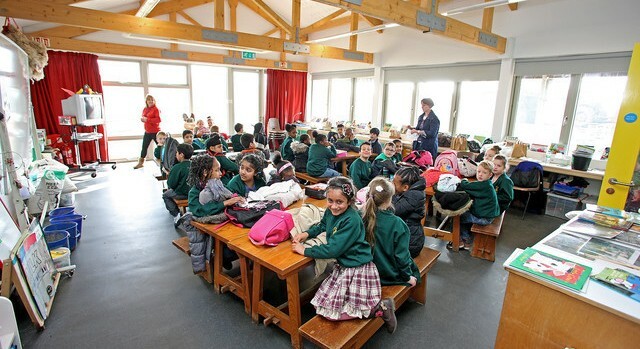 Visit Leaders/visiting teachers should always do their own risk assessments before a visit. 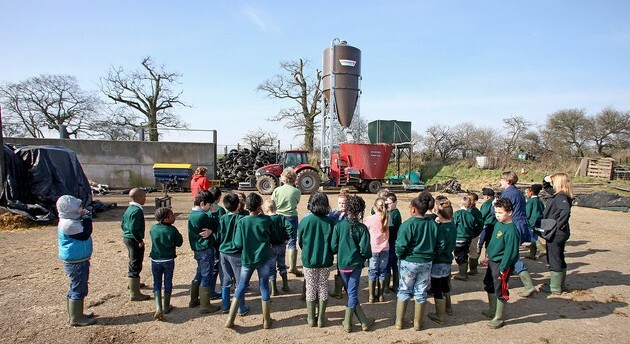 The children will be looking at risks and hazards around the farm as one of the practical activities offered during the day.